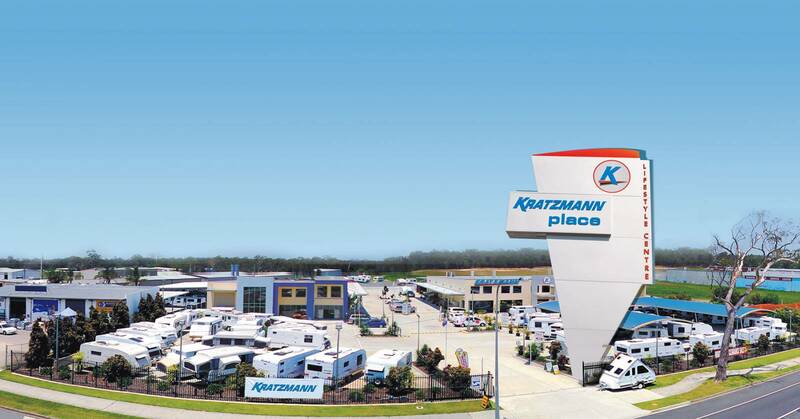 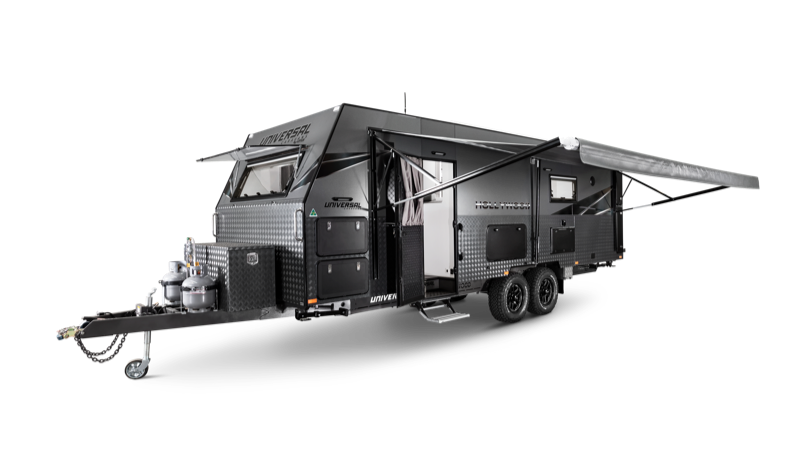 Universal Caravans are proud to announce their newest partnership with leading dealer, Kratzmann Caravans in Burpengary. 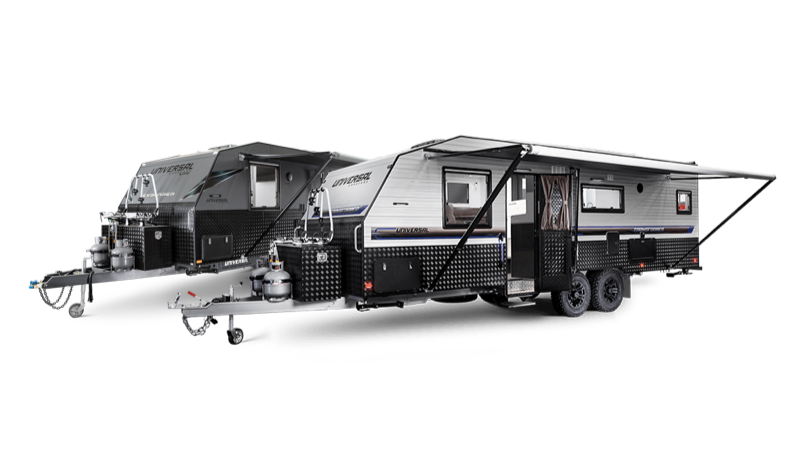 The Explorer features one of the biggest slide outs available on the market today. 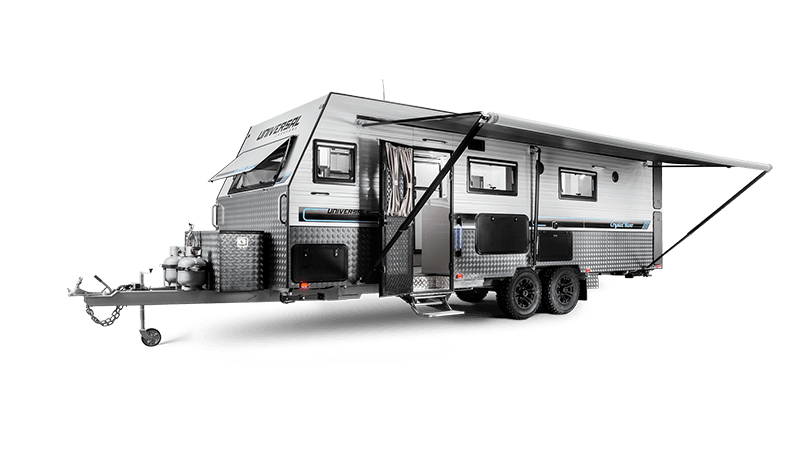 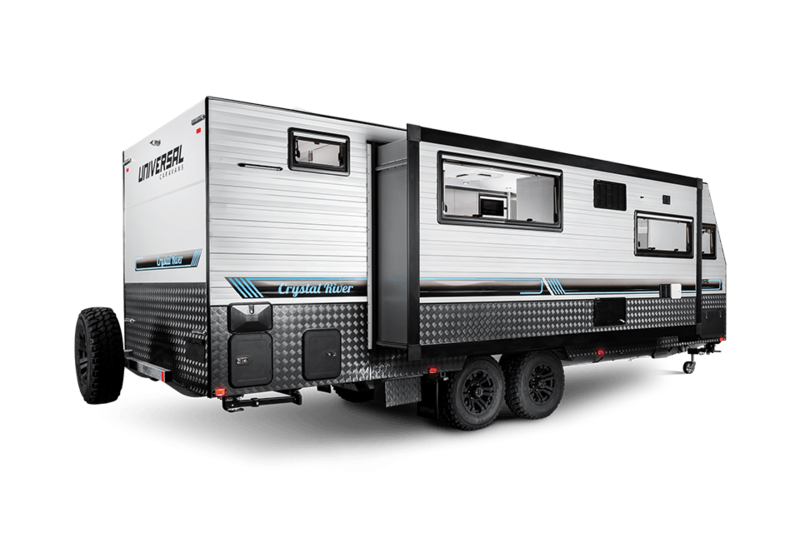 Designed with a 23’6" floor plan, the Crystal River is jam-packed with all the essentials for a dream holiday. 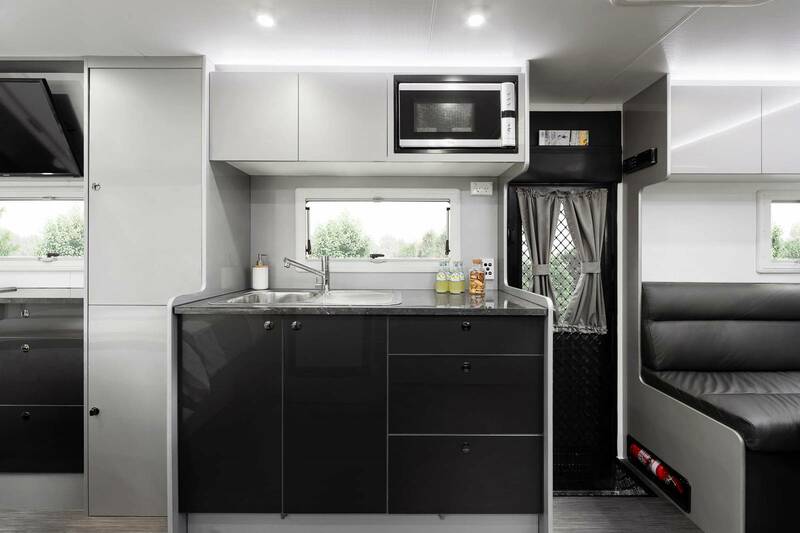 Five-star living on the road becomes the norm, ensuring a first-class lifestyle wherever you go. 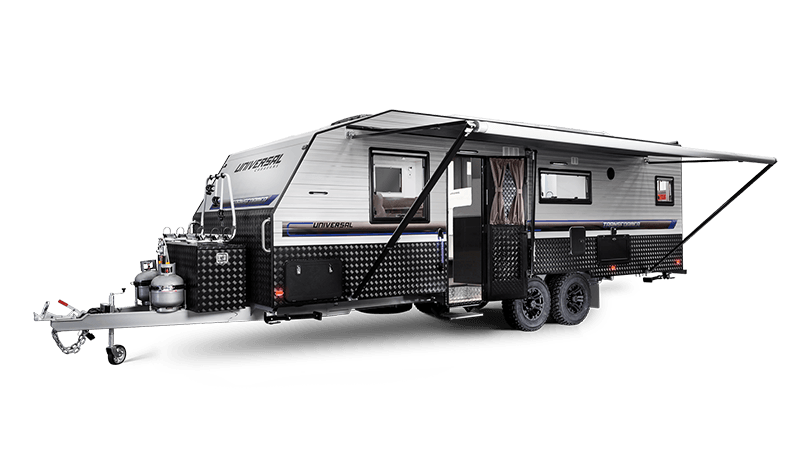 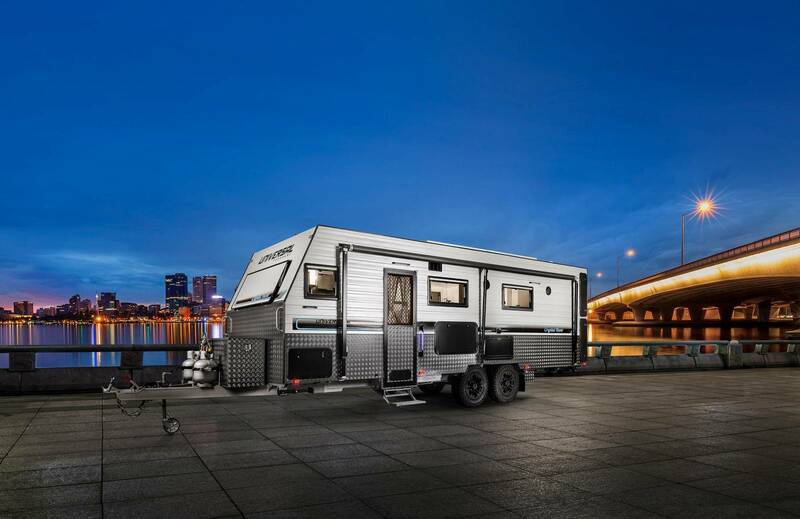 Hume Caravans and Camping Accessories has been carrying on the tradition of their family owned and operated business in Victoria since 1992. 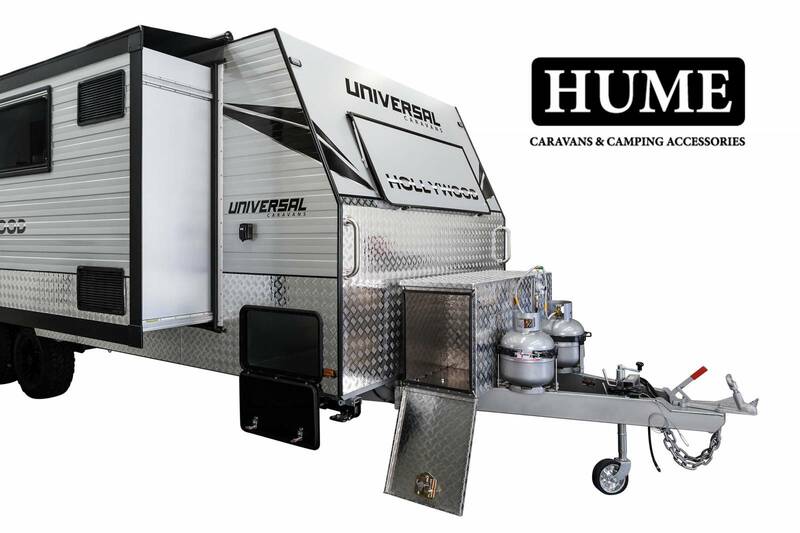 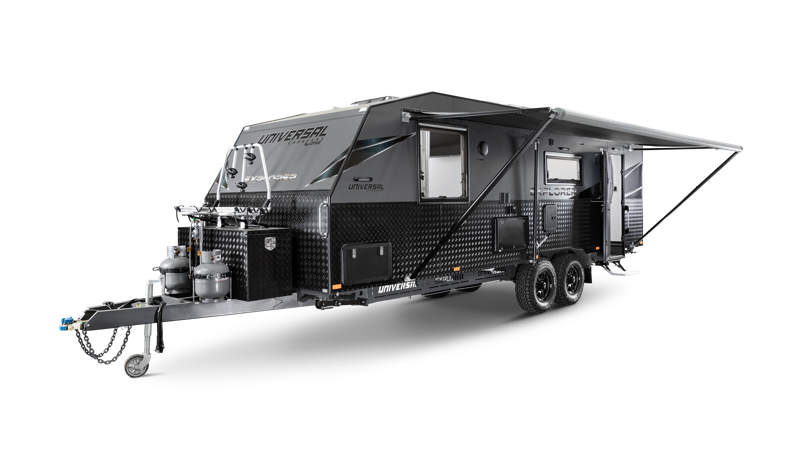 Universal Caravans are renowned for their quality, size and luxurious comfort. 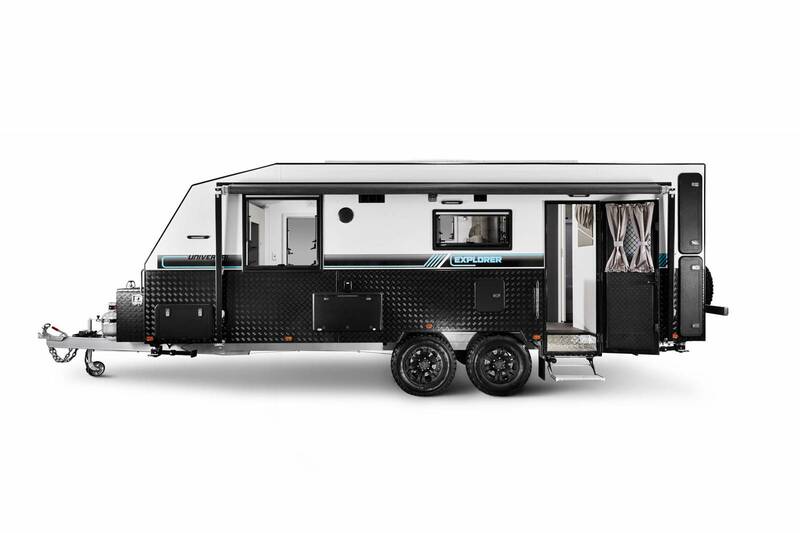 We’ve had a great relationship with AL-KO and their sales team because we are both passionate about what we do. 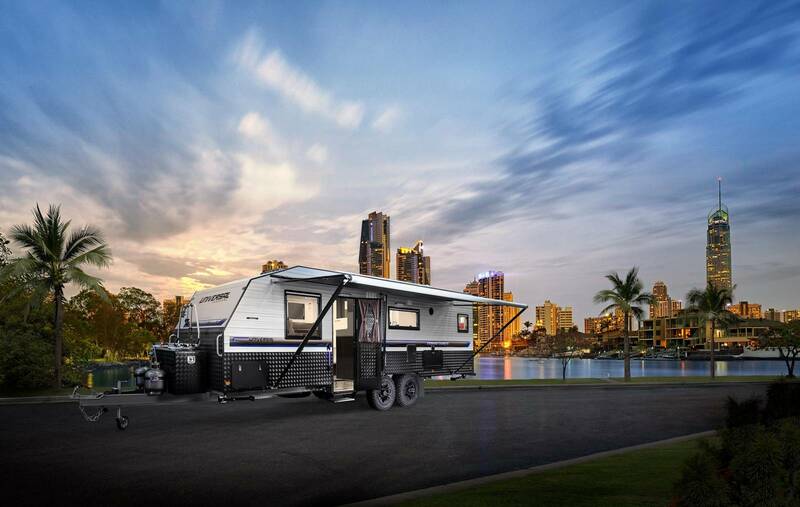 Dubbed What's Up Downunder's Best of the Best Caravan 2018 - the Hollywood is for those who love 5-star luxury. 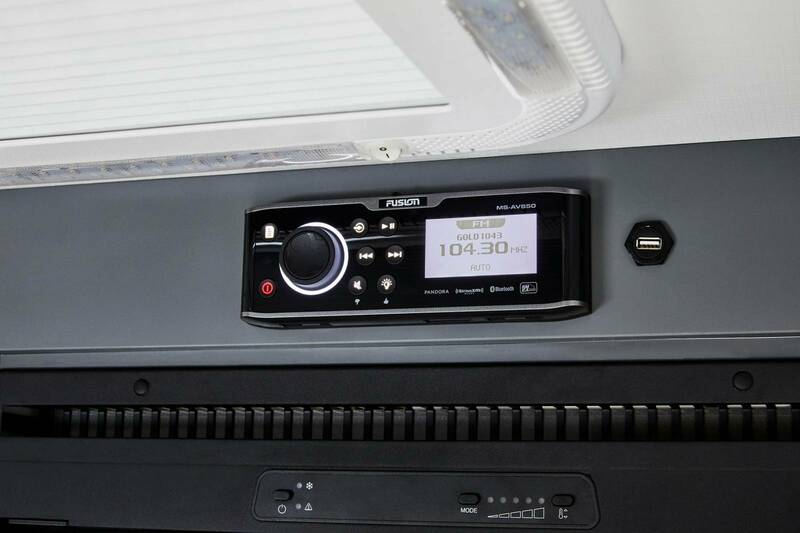 Fusion Entertainment are globally-recognised for their innovative audio solutions, which are used by some of the biggest outdoor lifestyle brands.